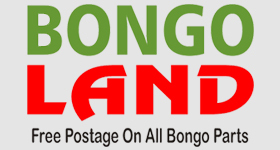 For Bongo owners both north and south (and east and west) of the island. I spotted this on my web wanderings the other day. Just thought I'd mention it in case you were not aware of its existence.